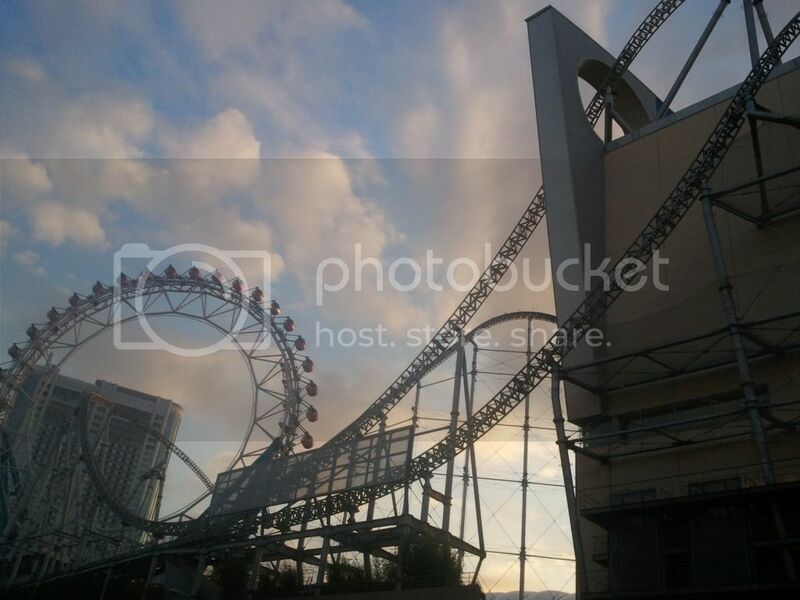 The university campus was not the real reason as to why I went to Bunkyo, but rather the roller coaster at LaQua which ranks 9th on the 10 tallest steel roller coasters in the world. Wiki already warned me that it is standing but not operating, but I went nonetheless, stared at it, and regret not having tried it while it was still operational. Maybe in the future it would once again be open to the public. What makes it stand out is that section that goes through a wall of LaQua. 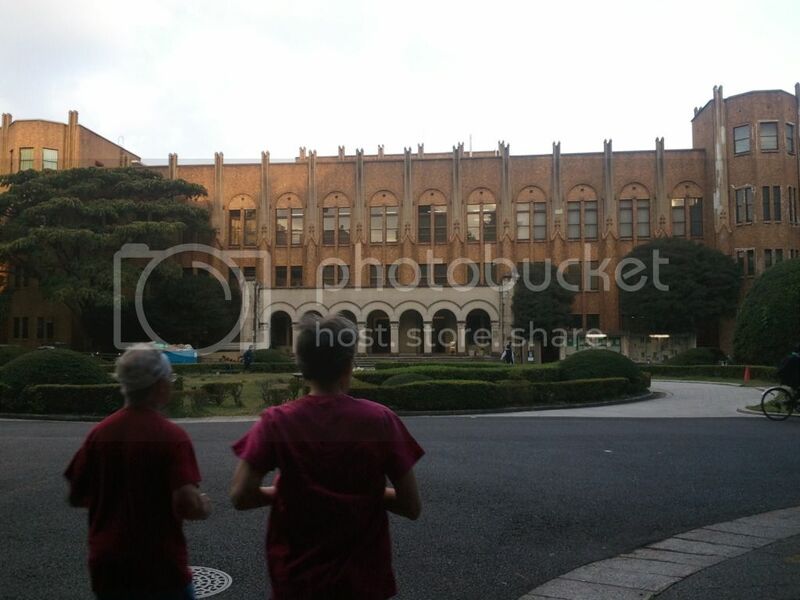 Before I reached this part of Bunkyo, though, I spent around an hour taking a stroll at the University of Tokyo, as though I belonged. The campus would seem boring at first because the designs of the buildings are rather standard, with little variation from one to the next. All of them seem patterned after some western architectural design that makes you think of Hogwarts at times because of the archways that flow into one another. Yes, I guess that is the right term, it felt ‘western’ as though you were not in Japan. 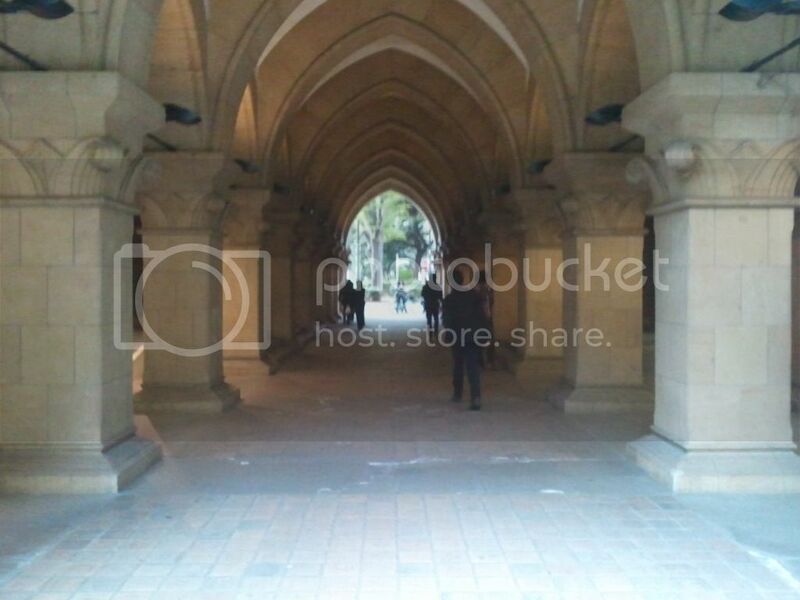 It looks like one of those Ivy League universities you see on TV series from the US. There must be more hidden somewhere in the campus, but the only structure I noted as traditionally Japanese was the gate to the north. 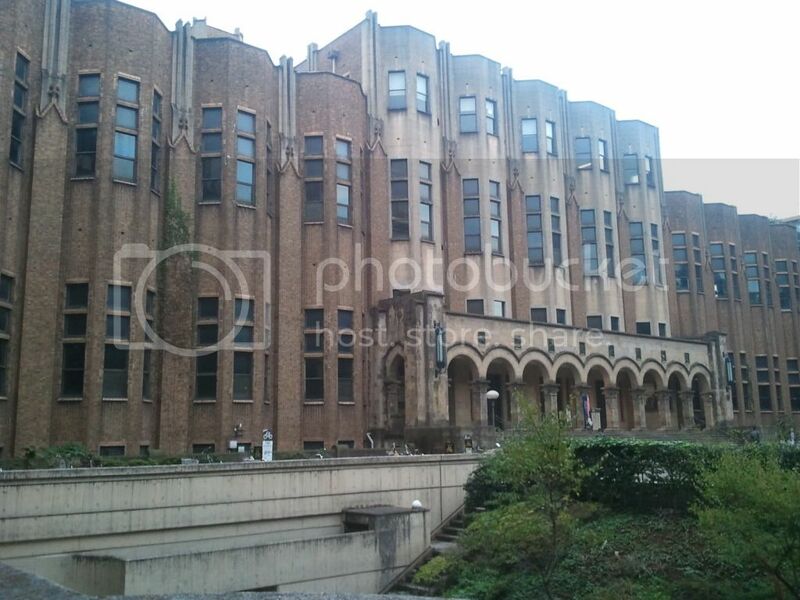 What I am not sure of is if the University of Tokyo has other campuses, as there is a specific name for the one in Bunkyo. Perhaps, it is the main campus? 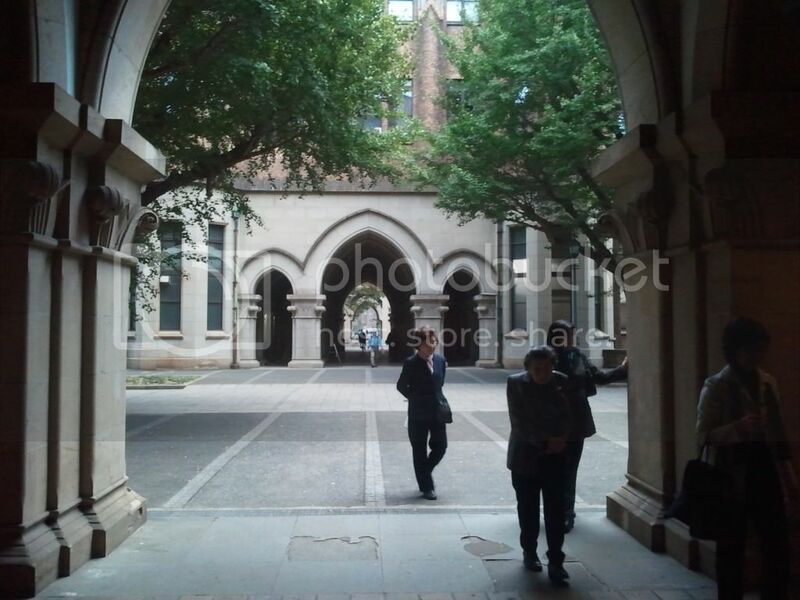 Although there were not a lot of people when I was there, one can just feel the academic atmosphere, hmm, reminiscing my university days. I walked the streets as if I belonged in there, which would probably just be a dream in this lifetime because the tuition fee is exorbitant, as well as the living expenses. Maybe if and when I decide to get back to the academe and take it seriously through a master’s degree. For now, I was okay with just feeling the campus as if it were my own. It was a nice and quiet alternative to riding a roller coaster, although I find both very therapeutic. I was not able to get inside one of the buildings. I did not know how access works in that campus, and so I just walked farther to find the roller coaster, which does not seem to be so far from the campus. Lack of better things to do. Exiting through the north gate, I turned left, and reaching the first corner, one would see the tracks of the roller coaster to the far right. Follow that path and you end up at LaQua, which is a big mall a la Greenbelt with open air establishments and some rides (which GB does not have). There is a giant Ferris wheel that must give a commanding view of the city, but the price is around 800 yen, or was it a thousand? No, thanks. 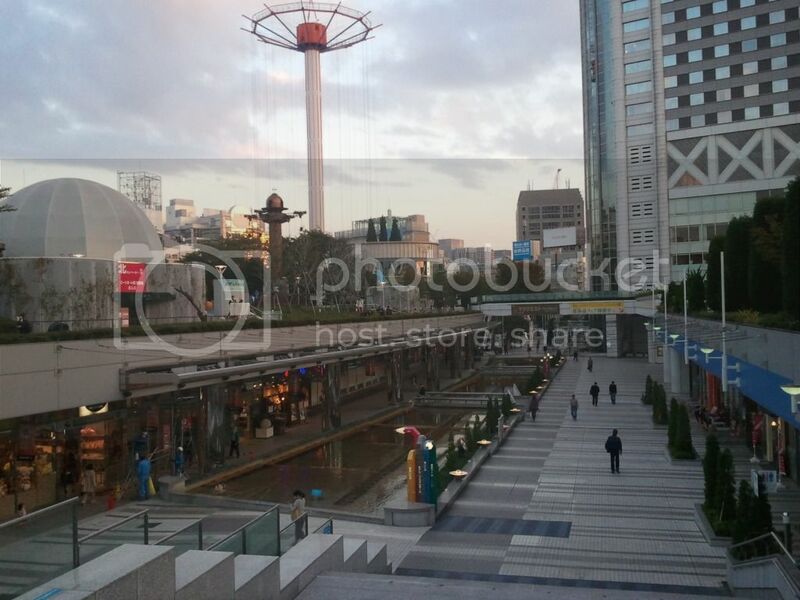 The area guarantees a good walking tour because it is connected to the Tokyo Dome, where baseball matches are held. You could find an elevated park connecting the two areas, with some picturesque views from an elevated vantage point. Back to LaQua, they also have a water splash ride similar to EK’s log jam. You can also ride a carousel. Or shop. 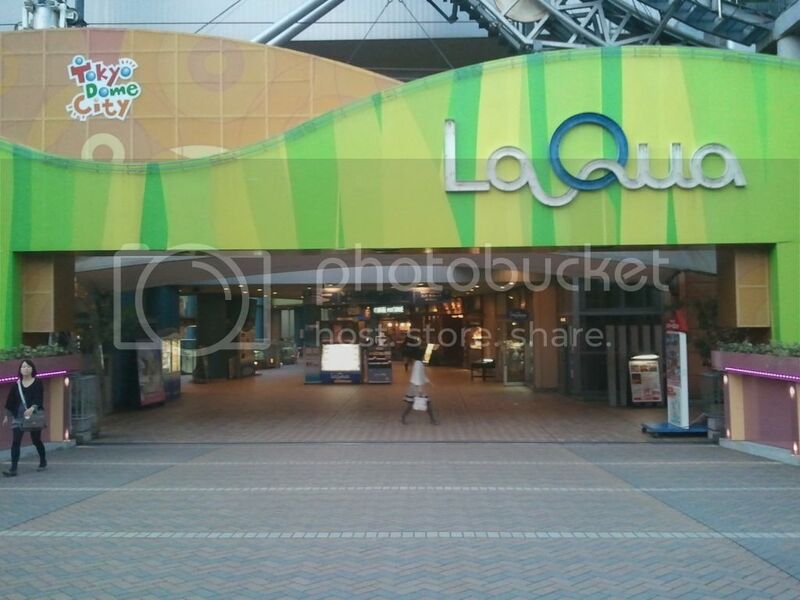 Next to Tokyo Dome, on the other side of LaQua is a mall amusement park with a mini Anchor’s Away ride, along with some establishments, and arcade gaming, if I am not mistaken.